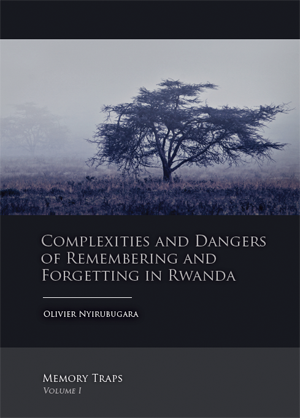 Review by Thierry Rugandura (4 Nov 2013)– Dr Olivier Nyirubugara’s book The Memory Traps is an absolute must-read if you’re interested in Rwandan history, recent or ancient. What I liked most about this very readable book is the fact that the author isn’t afraid to question and challenge pretty much everything we think we know about Rwanda. The author does that while sticking to the facts and basing his narrative on his personal experience as well as interviews of 1st-hand witnesses of Rwandan historical events. This book is refreshingly inquisitive. 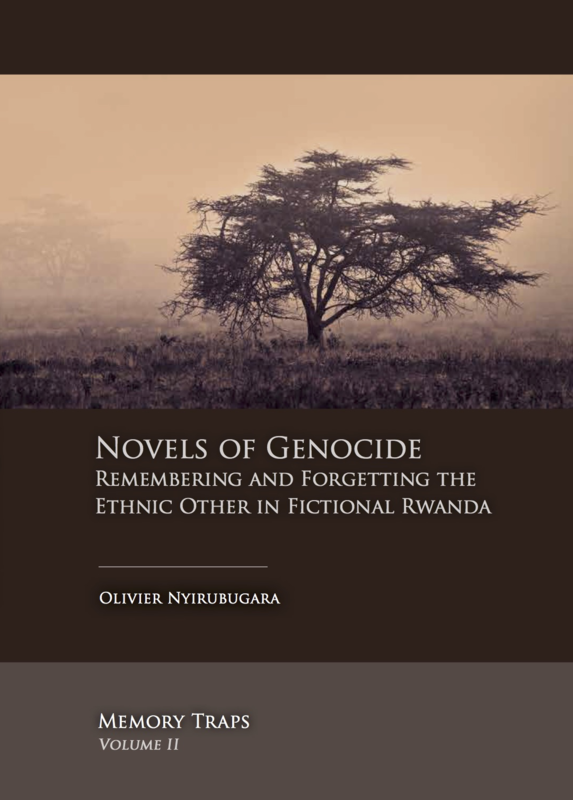 Not the usual propaganda or fairy tales you usually end up with when you google “books on Rwanda”.